Bodyguard? 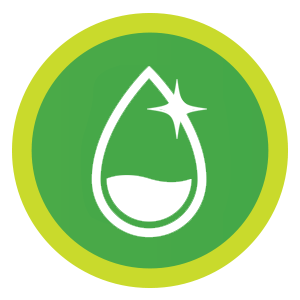 Premium Baby Wet Wipes are specially made to cleanse a baby. Each wipe is: a. Enriched with Aloe Vera Extracts for a soft & moisturized feel. b. Contains special conditioners & emollients to nourish skin. c. Ideal for cleansing during the diaper change. Probably the safest wipes for your kid with 98% DM water. Also, they are safe on skin and rich with the vitamin-E. 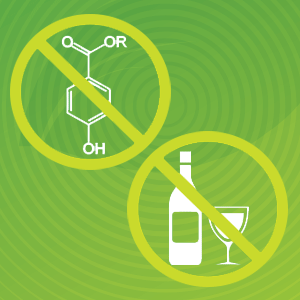 The wipes are paraben-free and don't contain any alcoholic content. The glycerin keeps the moisture locked over the skin plus makes the skin soft and subtle. 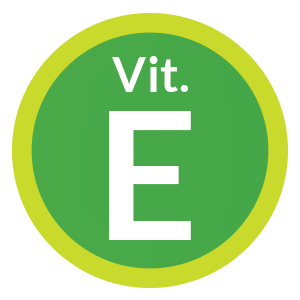 Enriched with Vitamin-EThe wipes have rich content of Vitamin-E which blocks free radicals from the body and thus it keeps the skin rejuvenated and young. 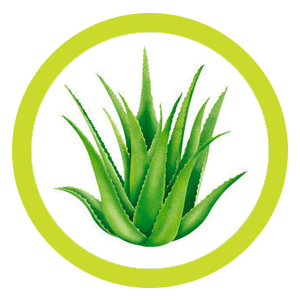 With Aloe Vera ExtractAloe Vera has the tendency to keep moisture intact in the skin plus keeps it smooth and cleanses all impurities efficiently. 98% DM WaterDe-ionized or Demineralized water is the extremely purest form of water thus doesn't harm the skin in any way plus all the harmful and salt ions are removed to keep the skin secure and repairs the cells. 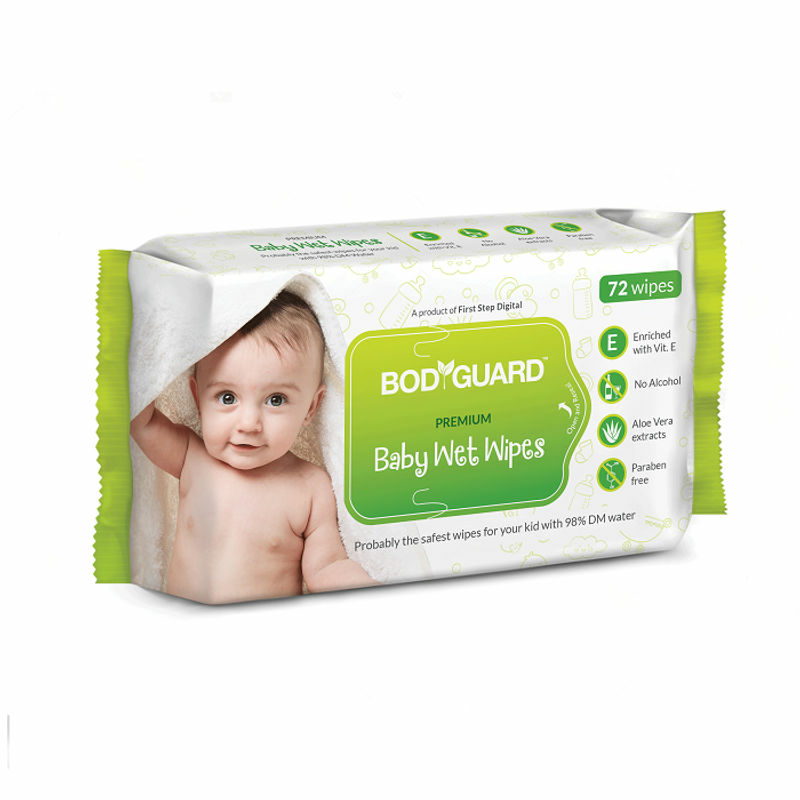 The baby wet wipes of Bodyguard are specially designed to clean private parts of babies. 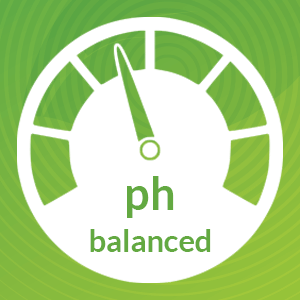 They are designed with care and pH is balanced to match the power of hydrogen to baby skin. 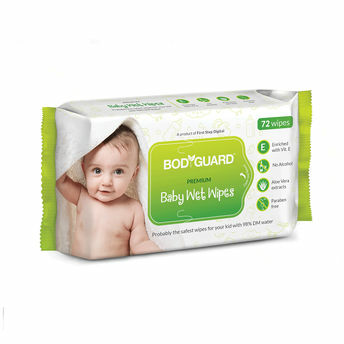 The Bodyguard baby wet wipes are paraben and alcohol-free thus they are safe for babies delicate skin. Also, it doesn't have any alcoholic content which keeps it soft and more wet to be used at any time. Explore the entire range of Cotton Buds, Balls & Wipes available on Nykaa. Shop more Bodyguard products here.You can browse through the complete world of Bodyguard Cotton Buds, Balls & Wipes .